The name has become a verb in the music industry. Using pitch correction is a must in an industry that demands surgical perfection. 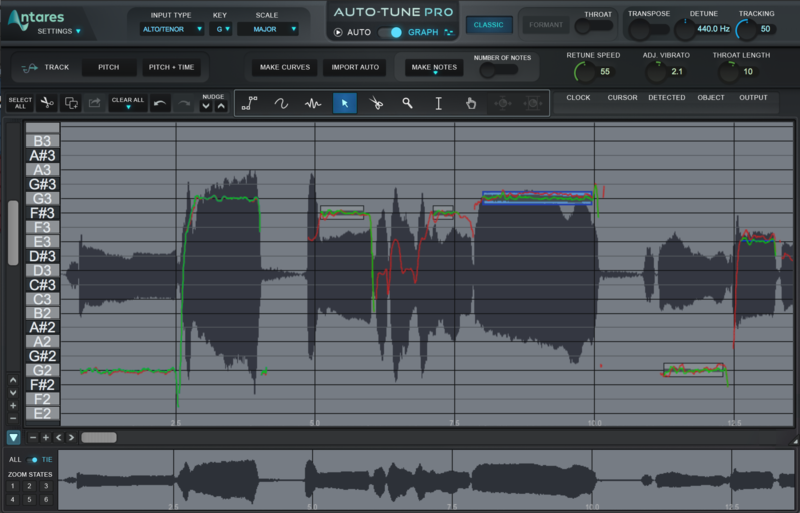 Auto-Tune has released a new version of the award winning software.